In addition to our scheduled trips which cater for 7 - 17 cyclists we are experienced in organising private, customised and group tours for larger and smaller numbers of cyclists. Because we have strong relationships with our local guides and agents we are in an excellent position to secure you the best options for your accommodation and local services. 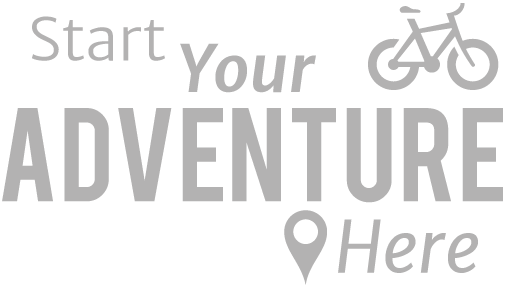 If you want a personalised adventurous cycling trip for 2 or more people, please contact us and we'll be able to discuss this further. The extra costs for the Optional Extras are calculated when booking the bike tour online. The extra costs will be added to your cycling tour price. We recommend looking at www.kayak.co.uk or www.opodo.co.uk for an idea of times and prices. "I felt it was a real privilege to visit such an unspoilt part of the world. The people in this area of Vietnam live a way of life so different..."